Yes to the very end. Since the Mahatma wrote this letter, in 1882, these lines have been quoted a number of times in theosophical literature. Helena P. Blavatsky uses them in the opening of her remarkable article entitled “Spiritual Progress”. 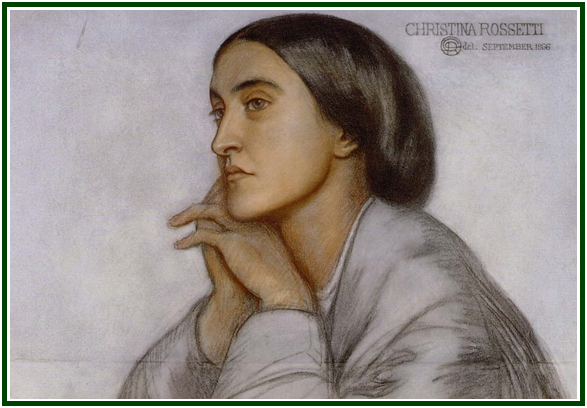 The author of the verses, Christina Rossetti (1830-1894), was one of the most popular poets in England in the 19th century. What one sows, one reaps: the “inn”, the “roof” and the “resting-place” symbolize the good karma and merits of each pilgrim. “The Voice of the Silence”, translated and annotated by H. P. Blavatsky, Theosophy Co., Los Angeles, 110 pp., 1987, p. 58. “The Mahatma Letters to A.P. Sinnett”, Theosophical University Press, Pasadena, California, see Letter XLIII (43), p. 262. In the Chronological Edition of the Mahatma Letters, see Letter 42. “Spiritual Progress”, an article by H.P.B. published at “Theosophical Articles”, Helena P. Blavatsky, Theosophy Co., Los Angeles, three volumes, volume II, p. 110. 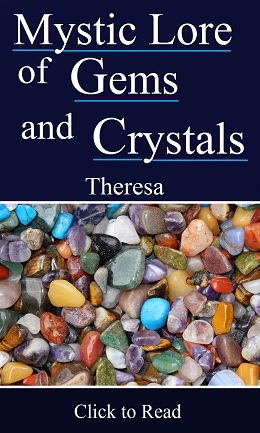 It was initially published at “The Theosophist”, May 1885. 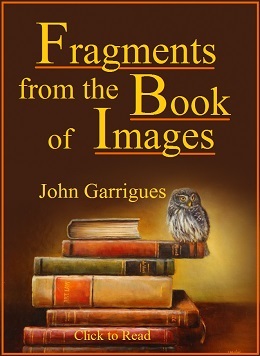 It is now available at our associated websites. Martin Corner, of the Kingston University, in the introduction to the volume “The Works of Christina Rossetti”, The Wordsworth Poetry Library, Wordsworth Editions Limited, Kent, Great Britain, 450 pp., 1995, p. VI.